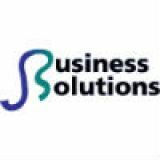 At JS Business Solutions, one of our main benefits is helping organizations keep their business’ computing budgets working for them. 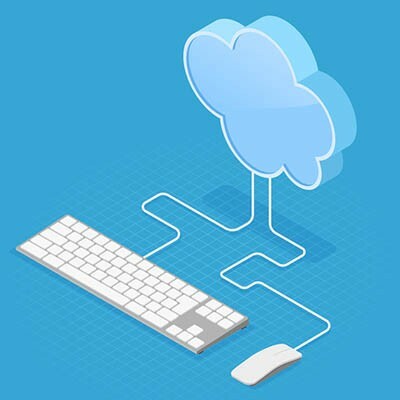 Our technicians will do a full audit, and will definitely see any redundant or unused cloud platforms. Sometimes these resources are kept around because they hold proprietary or important information. Our technicians can get that data migrated over to more long-term computing resources so that you can stop paying per month for computing resources that you don’t use. For more information about how we can help your organization cut your software costs, and manage your cloud-based computing resources, call our professional IT consultants today at (781) 715-1900.